Updates will be posted on this topic. 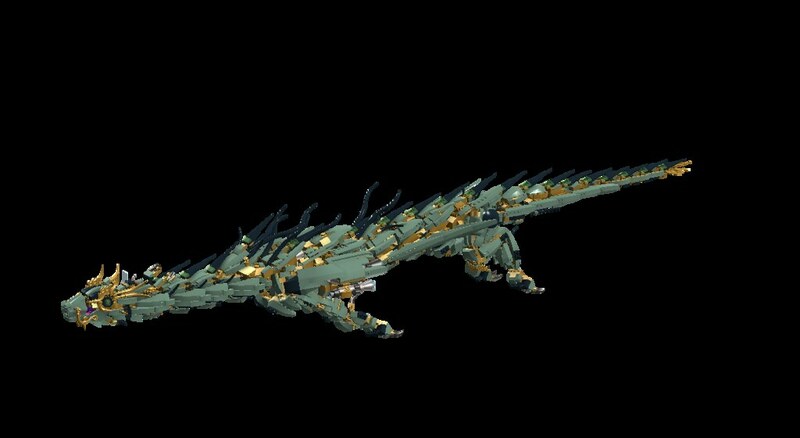 Changed the topic of the thread from only focusing on the Green Ninja Mech Dragon, but all of the mechs that appear in the movie. This is impressive. Seriously. The detail is impressive. Are you gonna post close ups as well? By the way, you’re probably better suited to posting it here instead next time. I’m sure the mods won’t mind moving this. @J4ck - I'm glad you like it. Now for some close ups. Note: The set version of the mouth pieces are being used as placeholders for the larger, nonexistent molds seen in the movie. Also, how can I ask the mods to move this topic to the other forum? This is awesome so far! Looking forward to seeing it all come together. Just ask either @WhiteFang (this forum's global moderator), @Captain Nemo, or @Clone OPatra for some assistance in doing so, which I've just done by mentioning them! 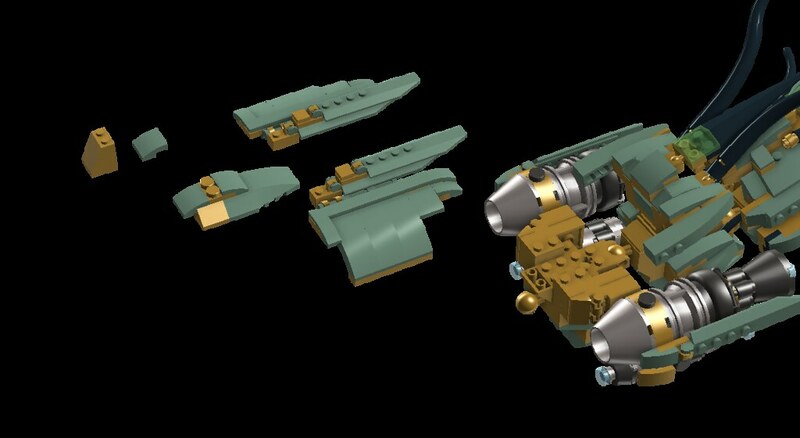 Added more details to the engine covers and attached the engines to the rest of the dragon mech. About half of the mech is finished. This looks fantastic, thanks for posting it! I look forward to seeing more progress on it. @Xon67 Thanks. You are just on time for a new update. 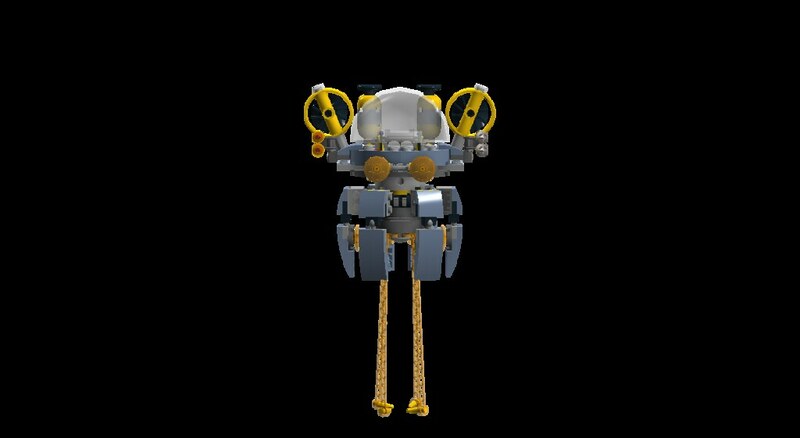 The mech is nearly finished. Now all I have to do is to work on the neck a little and the area where the neck and arms attach at. Woah that’s amazing! Good job man! 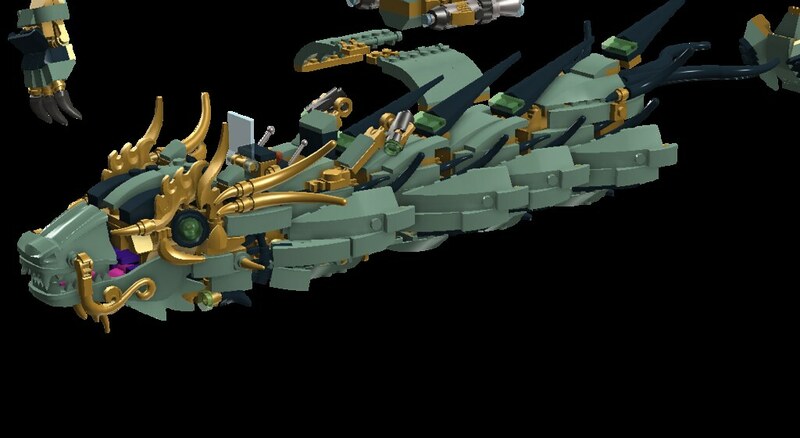 I have changed the topic from focusing on the Green Ninja Mech Dragon to all of the mechs in the movie. 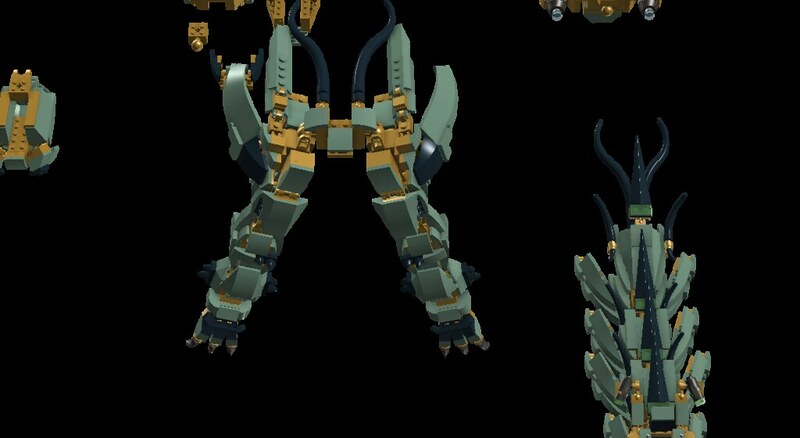 I'm hoping to build the Garma Mecha Man, but it's such a huge and complex model. It has over 8132 bricks alone! You’re doing a good job! Keep up the good work! I’m love this, keep ‘em coming! This is brilliant! Keep 'em coming :D Do you plan on releasing the models/instructions? Love 'em, on a scale of one to ten they'd all be in the double digits! 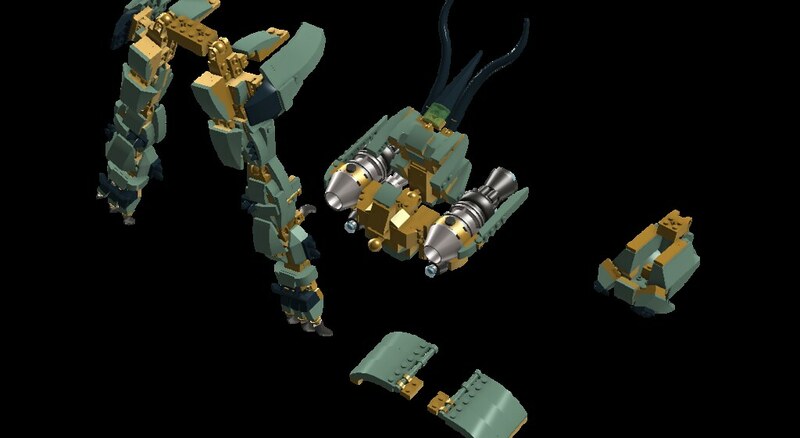 Other than the Water Strider of course, that looks more like a seven point head ripped off! @Dardanel Thank You. 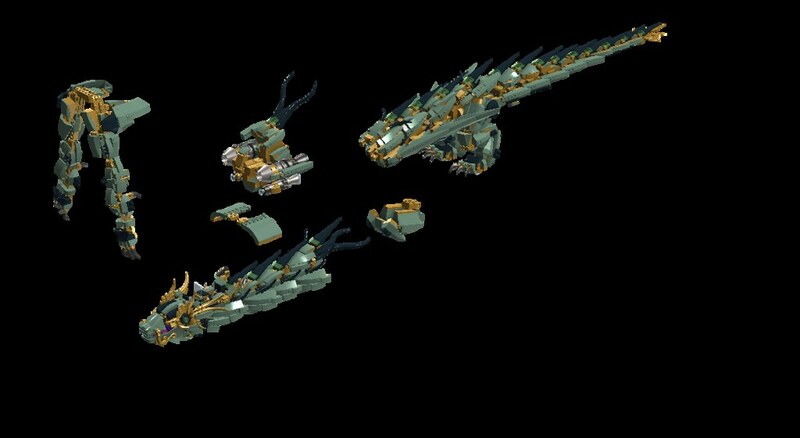 As for released models, I have uploaded all of the Shark Army fleet that I have completed. 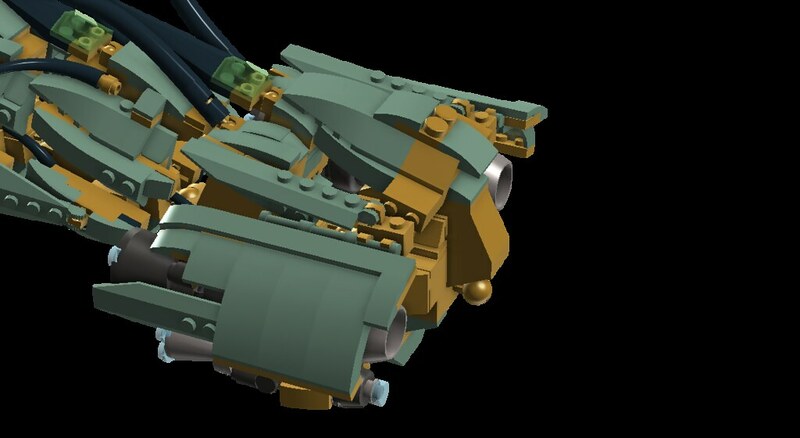 Link: https://bricksafe.com/pages/GLAP23/ The Ninjas' mechs will eventually be released later when I finish them. @Renny The Spaceman Thanks for your response. I'm glad you like these recreations. 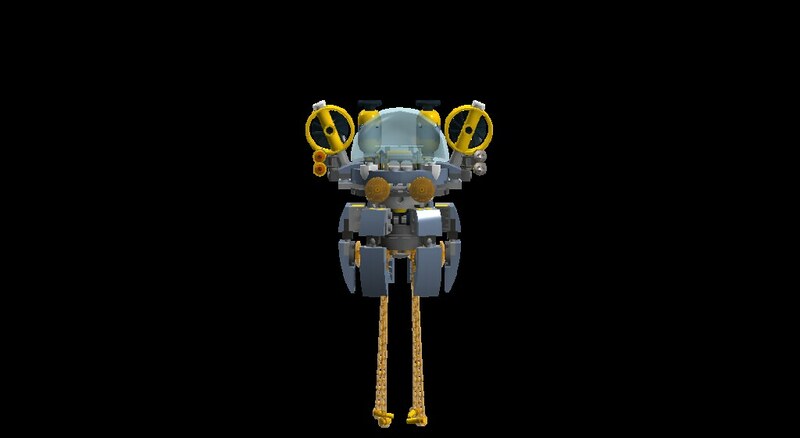 After I get finished with the Water Strider, Lightning Jet, and the Green Ninja Mech Dragon, I will start on both of Garmadon's mechs, starting with the first mech Garmadon used in the movie. 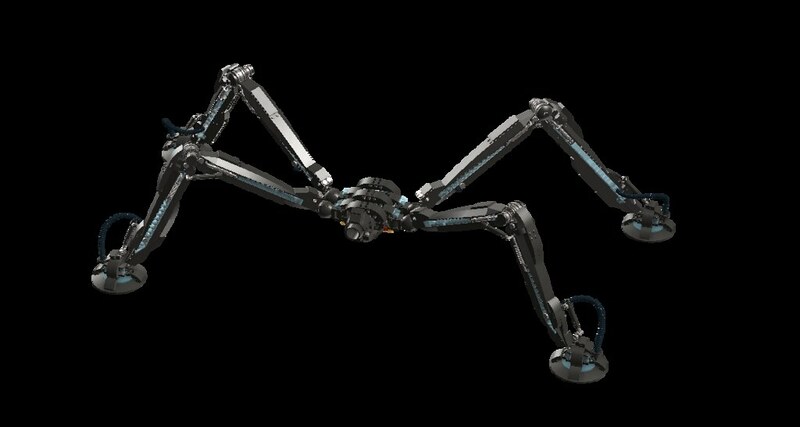 I could be wrong but wasn't the Water Strider black in the movie? 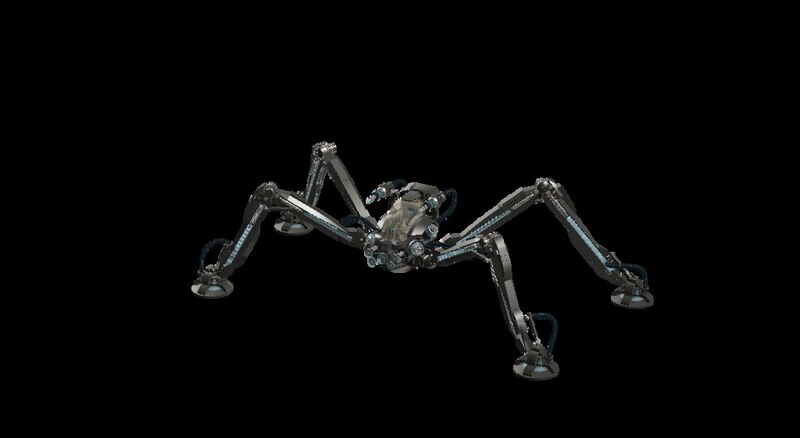 @Takanuinuva The Water Strider is actually Titanium Metallic or Pearl Dark Grey. It may seem black at times because of the lighting, depending on which scene it appears in. This is the same case with the Garma Mecha Man as it's primarily Titanium Metallic too. Feel free to change anything if you find any inaccuracies. 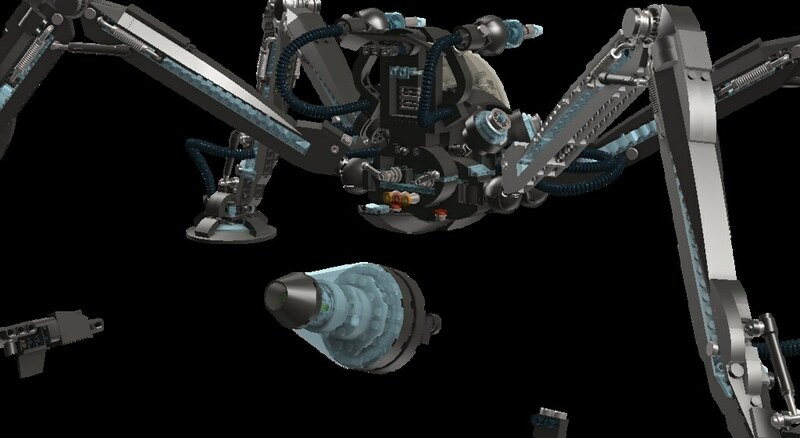 More updates for the Water Strider and Lightning Jet to come soon. Looking forward to see your progress in future. Are you going to be tackling the Fire Mech? 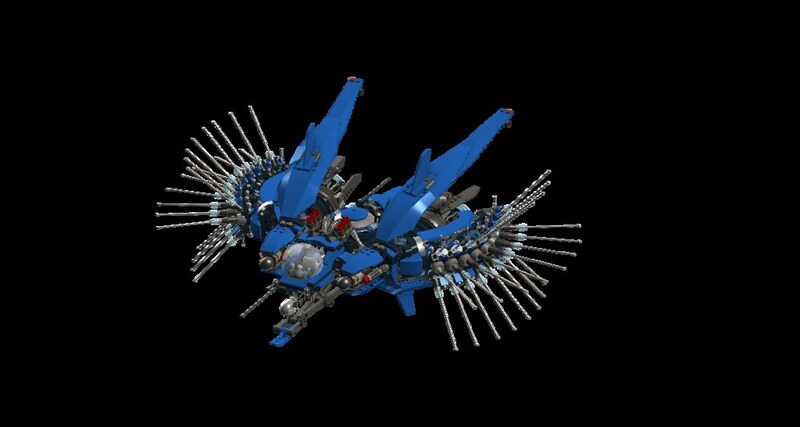 @Scarilian The Fire Mech is on my to-do list. 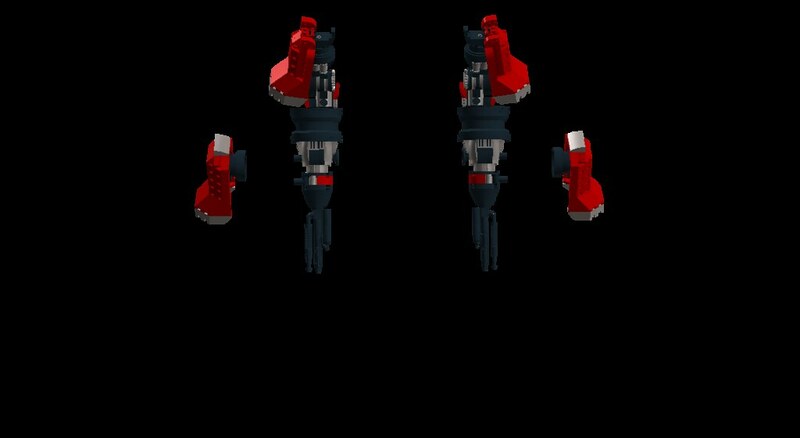 As a matter of fact, I already started on it, but only the arms are finished. I still need to figure out how they attach to the shoulders. 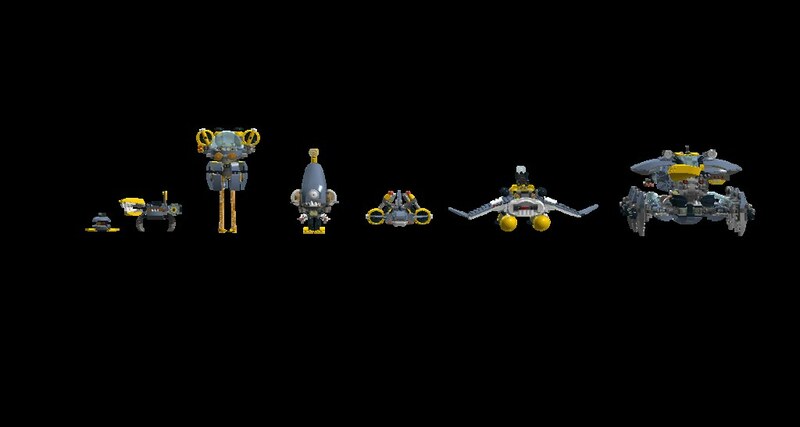 The Flying Jelly Sub, Crab Tank (small crab mech), Piranha, and the Shark Boat have been updated too as inaccuracies have been found. 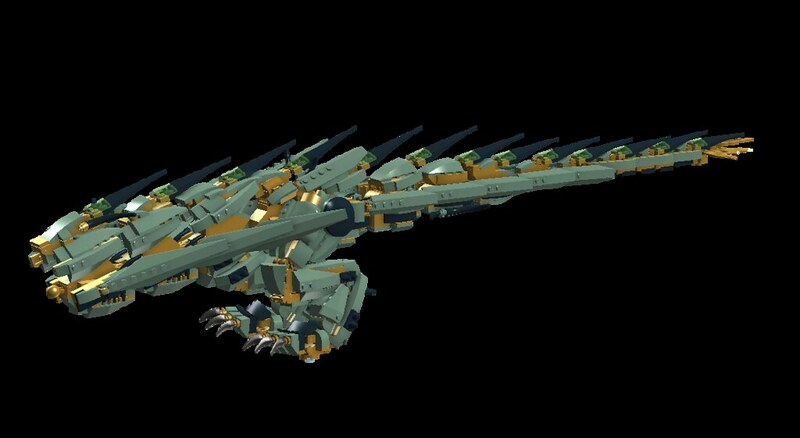 @Dardanel I did build other stuff from the movie, but I'm planning on saving all of that for later after I finish the mechs.